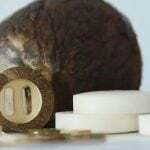 It is well known that there are plenty of materials which buttons are made from, such as metal, resin, wood, shell, etc. Consequently, combined buttons are rich in types. 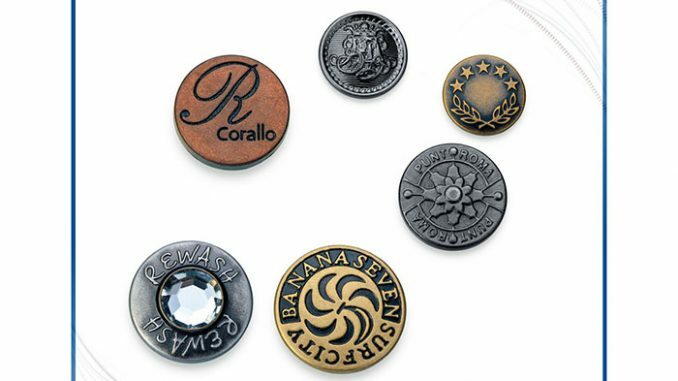 However, in terms of the international popularity, typical combined buttons include resin-ABS electroplating buttons, resin-metal electroplating buttons, resin-crystal buttons, metal-crystal buttons, ABS-metal buttons, etc. Each combination of buttons has its own final performance due to different materials. Obviously, compared with buttons made of single materials, combined buttons are at an advantage, that is, they have more comprehensive function and stronger decorative property. Tiny as buttons are, they contribute to improving the level of clothing. It can be said that buttons are considered as the eyes of clothing, which have the effect that make the finishing point. Combined buttons are mostly handmade and produced in small quantity, which exactly casters to the requirements of the fashion industry in pursuit of individualization. Nowadays, combined buttons are more and more popular around the world, reflecting people’s pursuit of colorful and highly personalized clothes. With the development of garment industry, it is believed that combined buttons will be constantly improved in quality and grade, developing towards various and high-quality direction.